One of the biggest worries some people have with purchasing a pair of headphones priced in the $100 to $150 range is whether or more money should be saved towards a much higher-end model to really witness the audio quality improvements. There are some great pairs of headphones and earphones priced under $50 and sometimes put to shame some other models in the slightly higher price range. AKG wants to escape that notion with the AKG Y50 and really show that this $100 pair of headphones is $100 well spent. When the AKG Y50 was first introduced back in 2014, it quickly became one of the most iconic products in AKG’s on-ear headphones catalog. The black model may not look like much but the AKG Y50 comes in various styles including green and orange and the company isn’t shy about putting the brand right on the earcups themselves. One of the nicest things about this affordable pair of headphones is that the cable is detachable and this cable has an inline mic making it smartphone friendly. It is also part of the “lifestyle” series which consists of headphone products with the letter “Y” on the model name. Basically, it is the kind of headphones you want to wear on the go and show off to friends. Designing a pair of cheap on-ear headphones can be tricky as cutting corners could put a huge dent on the listening experience. 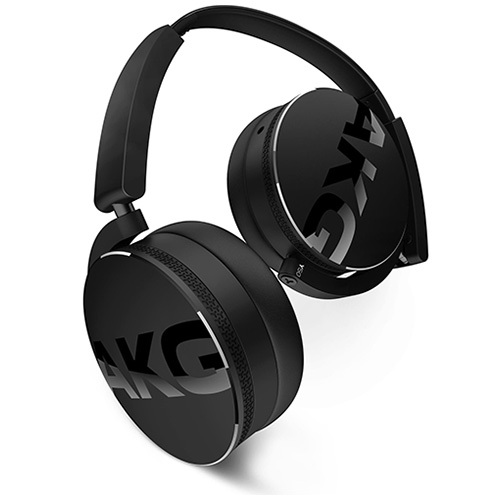 AKG managed to get away with that with the AKG Y50 by putting the design first and mold it into something comfortable. It uses leather earpads so you can expect the AKG Y50 to warm your ears after a considerable amount of time. 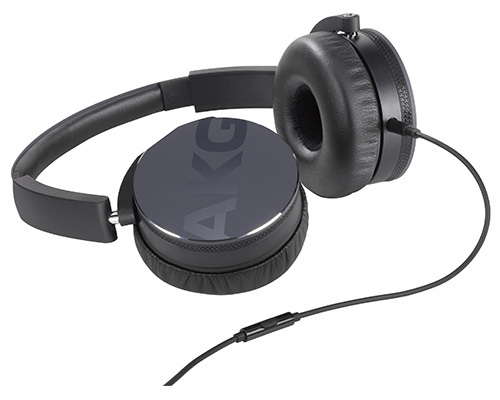 The AKG Y50 weighs less than 200 grams though and it really contributes to the comfort factor. To summarize, the AKG Y50 headphones look fun and they are fun to wear. Because the AKG Y50 feels light, this trait contributes to the portability too and it doesn’t stop there. The AKG Y50 comes with this very cool mechanism that lets you fold them to a flatter profile so you can then cram them in the included carrying case. Since the ear cups are made of aluminum, the AKG Y50 is pretty sturdy for travel too. Topping off the fun looks and comfortable feel is fun sound with punchy and dynamic details. It may not focus on accuracy but then again, this is a $100 pair of headphones that is supposed to improve every aspect of those pairs of headphones that come standard with smartphones. The AKG Y50 does the job nicely with a slant towards those who like their tracks bassy and boomy. You might find yourself turning up the volume as high as possible as these headphones aren’t loud but it is impossible not to notice a huge improvement over a typical pair of headphones that costs half as much. The design of the AKG Y50 may not be for everyone but this pair of headphones has a lot of power and potential packed in a very attractive price. Plus, the cable is removable putting it in-line with pricier pairs of headphones.